Joining me today is Kerry Anne Nelson. Since then she has invested everything into her mission. 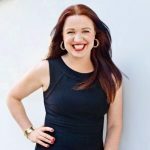 Kerry Anne is a business process genius who uses speaking, writing and events to communicate her defining commitment. She helps people to find and follow their passion. Identity is profoundly more than the things we do, the roles we play and even the thoughts we think. When I lost my husband in 2014 I faced the deepest, most gutting loss I had ever experienced, and yet my sense of purpose and vision gave me a supernatural confidence that I spoke out every single day: “I have everything I need” … I still say that daily. Everything I have experienced with my choices, temperament, people and circumstances has brought me to the point of overwhelming abundance and opportunity, but only by defining and maintaining my boundaries am I going to be able to step forward. On the 28th May 2014 Kerry Anne Nelson arrived home from working in her family business to find her husband had passed away unexpectedly in their home. 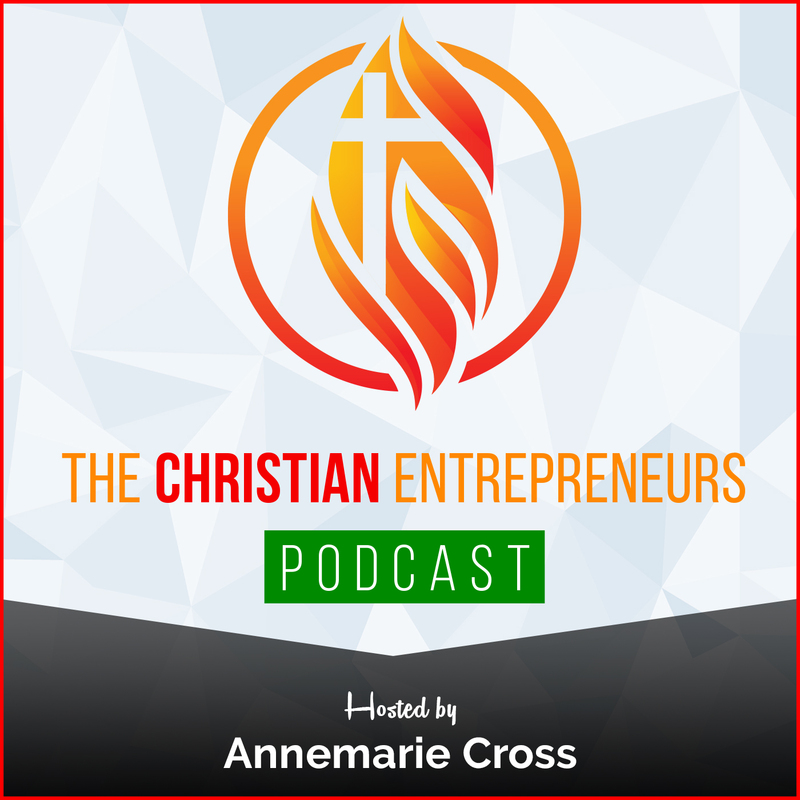 The very next day Kerry Anne realised that everything boiled down to one question: “Do I let my passion die with him, or do I follow it with everything I have?” Since then Kerry Anne has invested everything into her mission. She ended up restructuring and then selling that family business to make space for her newfound purpose. 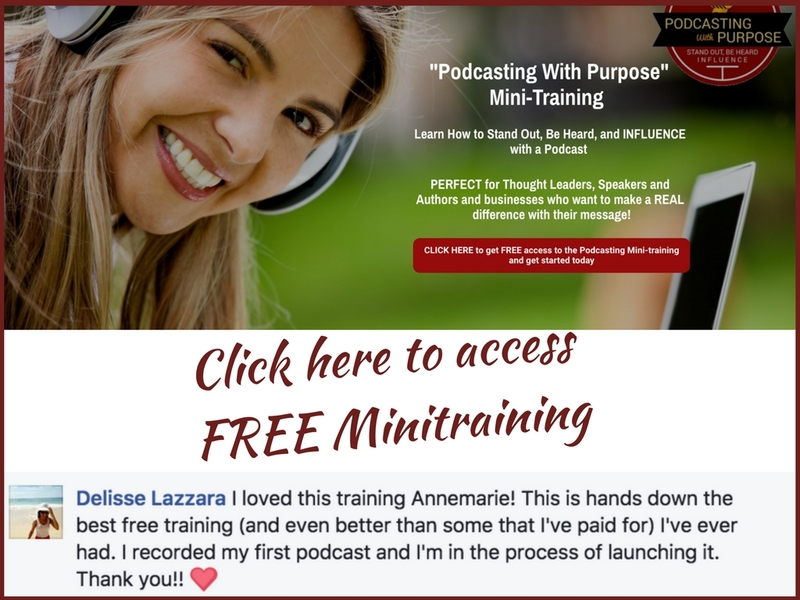 These days, Kerry Anne is a business process genius who uses speaking, writing and events to communicate her defining commitment. 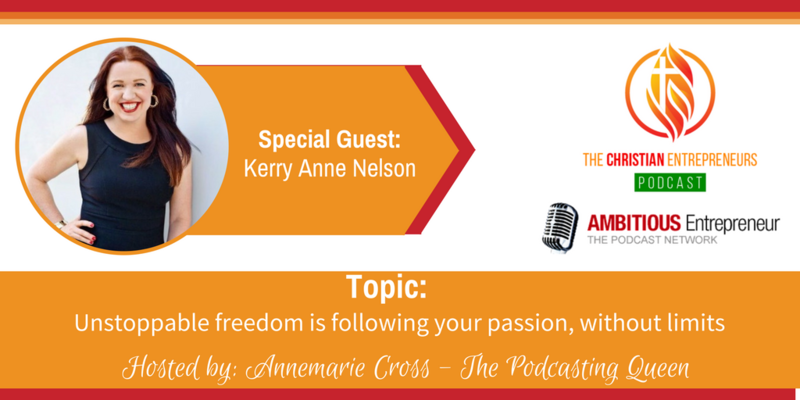 Kerry Anne Nelson helps people to find and follow their passion. Her years of experience in business management, education, events and team leadership have set Kerry Anne up for wins that seem almost instant in developing business growth systems.